Spring and summer are glorious seasons. And although they bring a lot of good aspects with their arrivals, they also bring some bad ones — like unwanted pests invading our homes. 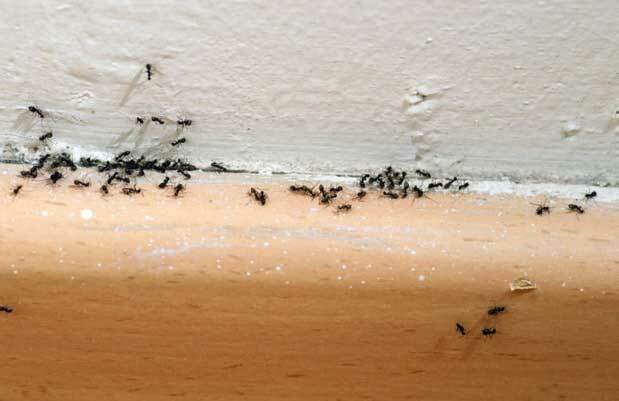 When the weather gets warmer, pests like ants, fleas, cockroaches, and more attempt to make their way into our homes. When they succeed, it can be extremely difficult to get them out. Sure, you could pay tons of money for an exterminator to come in. Or buy a chemical product that’s potentially harmful to your family and pets. However, we think you’ll like this solution far better. Boric acid has been around for what seems like forever, and there’s a good reason why. 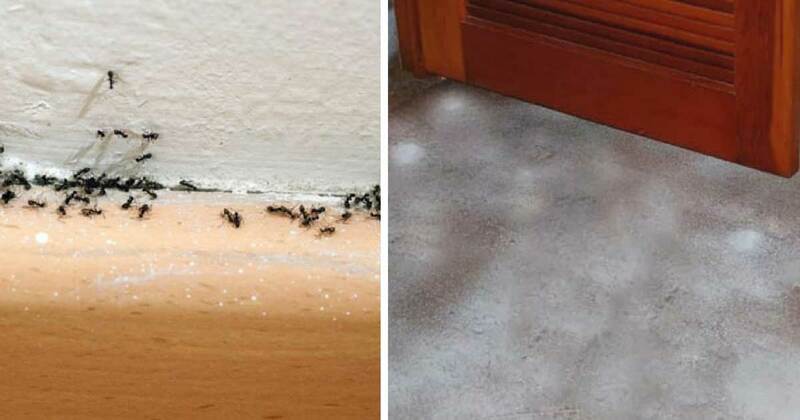 This powdered substance is amazing for getting rid of pests within and around your home. There are a few different methods for using it, dependent on which type of pest you’re dealing with. Thanks to Shared for these awesome tips! Boric acid works by destroying pests’ stomachs. They are naturally attracted to the substance, so it doesn’t take long before they’ll be toast. When you’re dealing with cockroaches, the best method is to mix some hard-boiled egg yolks with white sugar and Borax. Place little drops of the mixture under your sink, along baseboards, or in any other areas you’ve seen cockroaches before. When it comes to ants, you can make a paste using Borax and honey or maple syrup. To kill the queen aunt and her babies, you need to make a paste using powdered sugar and Borax. The different types of ants are attracted to different things, so if you make both of these solutions, all of the ants will be gone. Next up: fleas. Shared recommends starting by vacuuming your home extremely well. This includes moving furniture and vacuuming in hard-to-reach places. When fleas aren’t on you or your pet, they tend to hide in anything fabric. 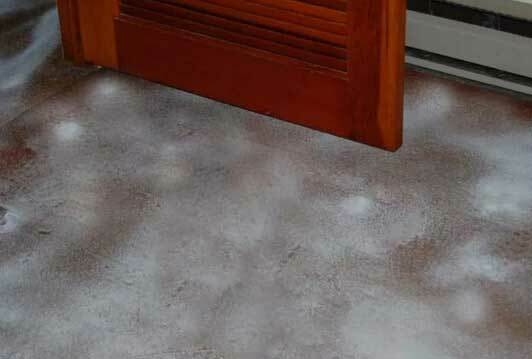 Sprinkle some Borax right on your carpet and in any cracks and seams in furniture. Let it sit for about 36 hours, then vacuum up the powder (and dead fleas) when the time is up. If you’ve tried everything and are still not able to rid your home of pests, it may be time to call in the services of a professional. 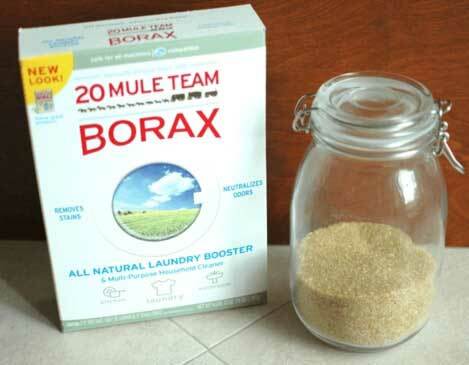 However, many people swear by Borax, and it’s definitely a trusted method worth trying. Good luck!